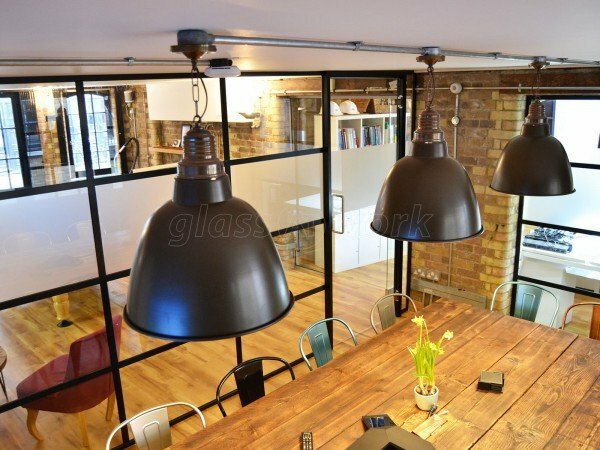 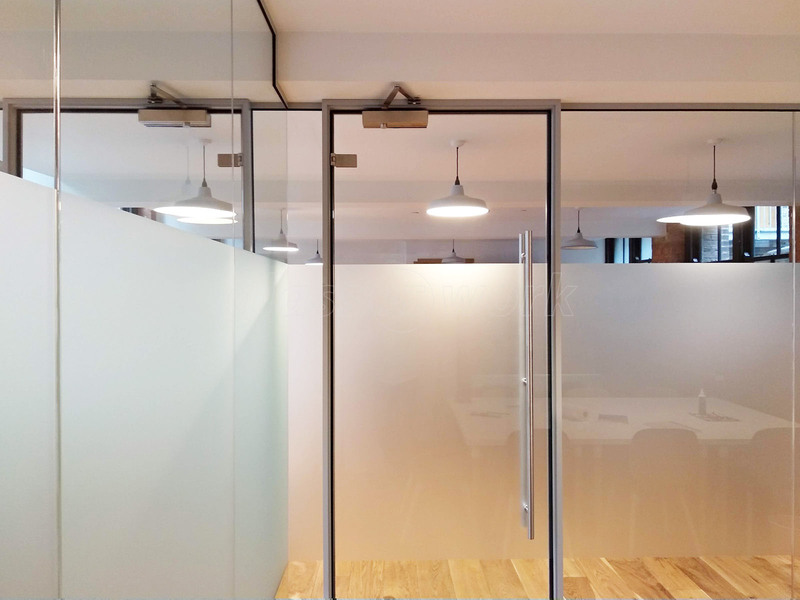 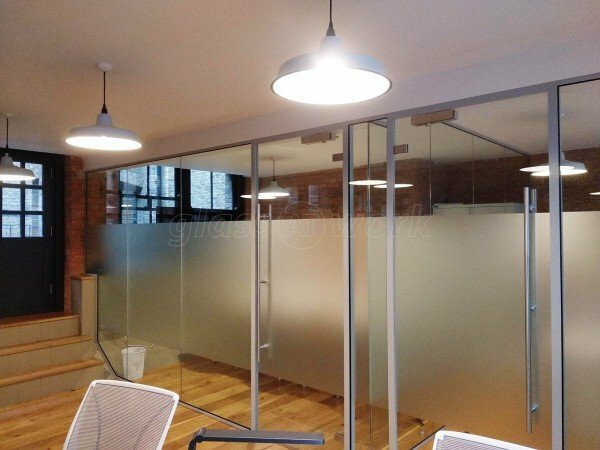 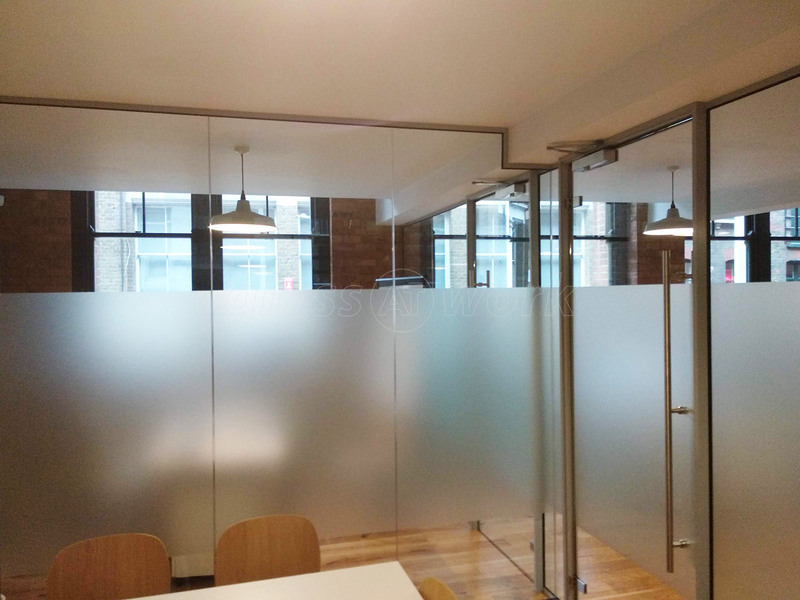 Glass Office Rooms With Notching & Shaping For Obstructions for SRE London Ltd in Shoreditch, London. 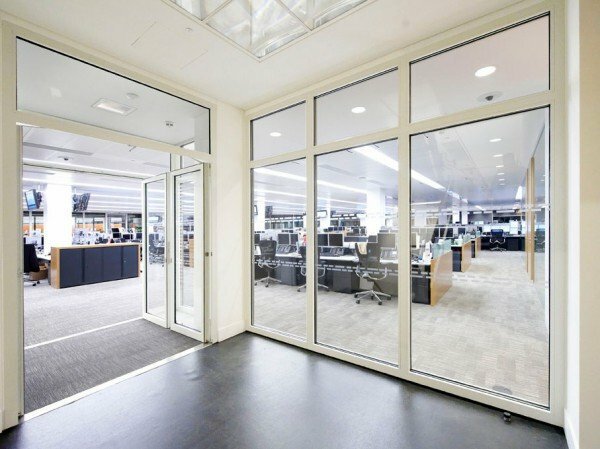 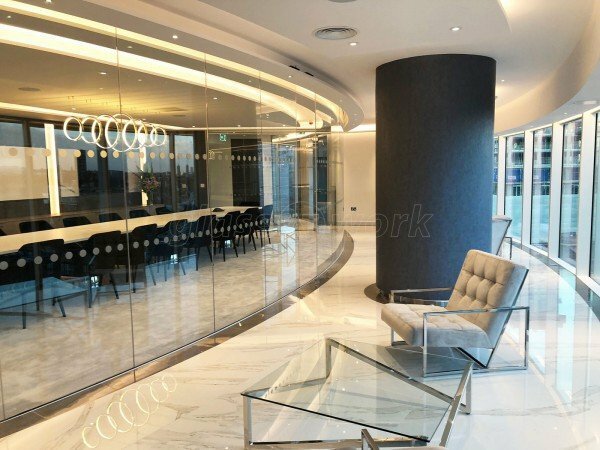 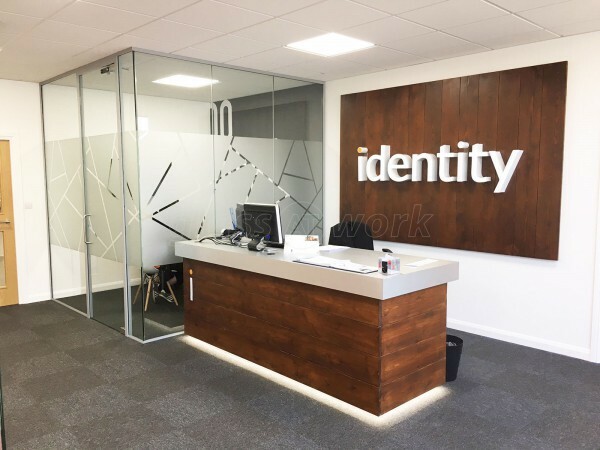 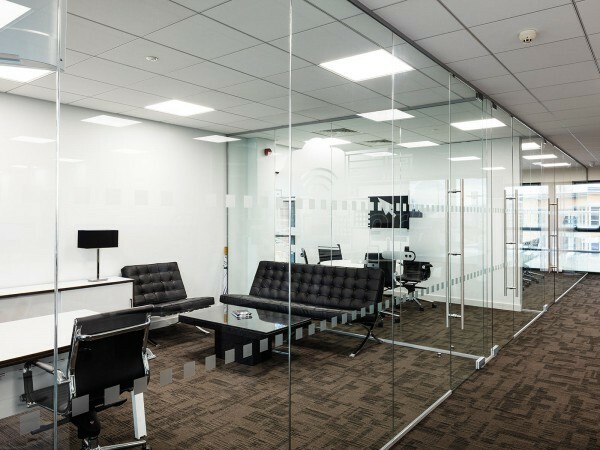 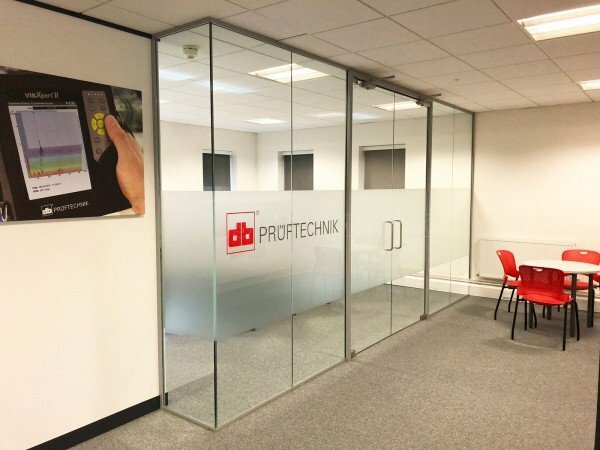 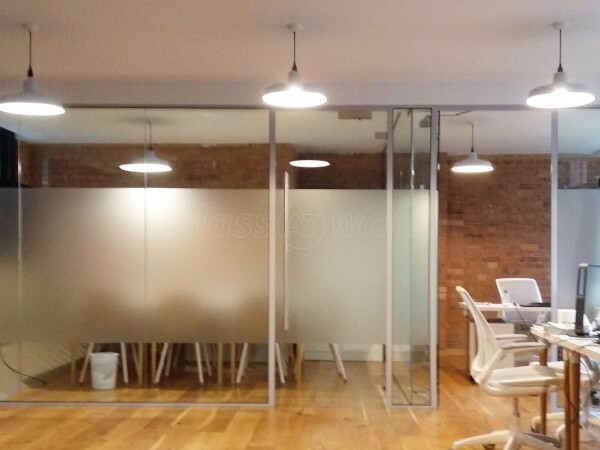 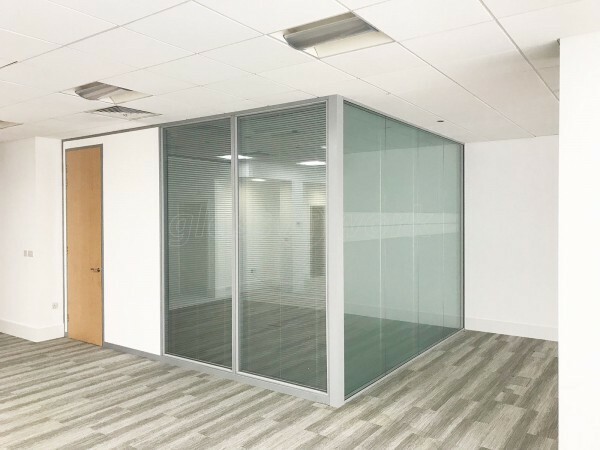 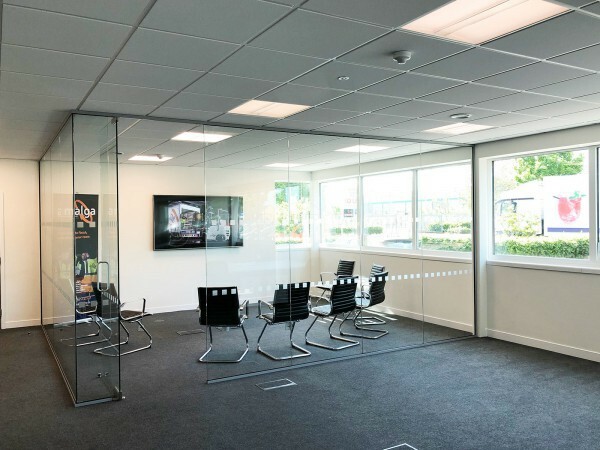 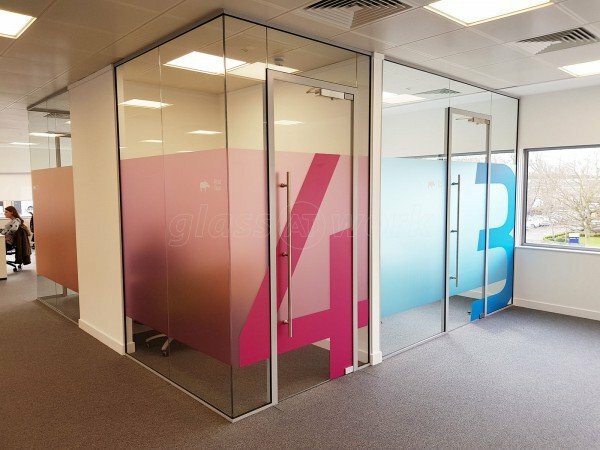 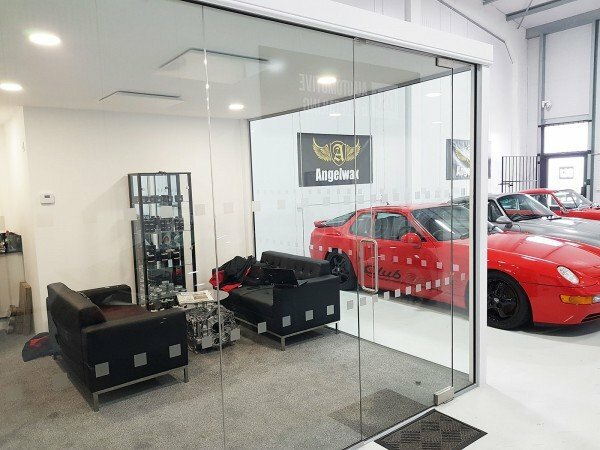 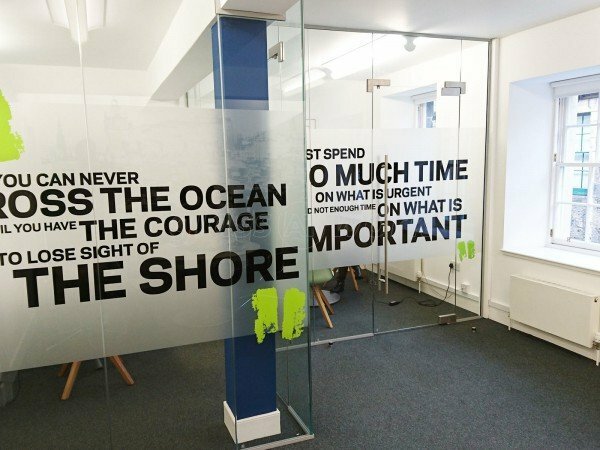 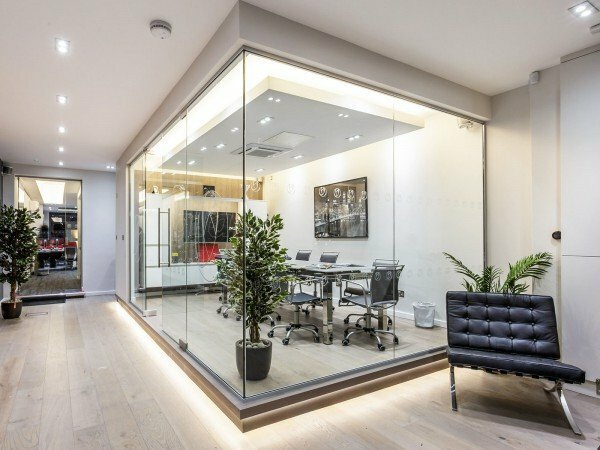 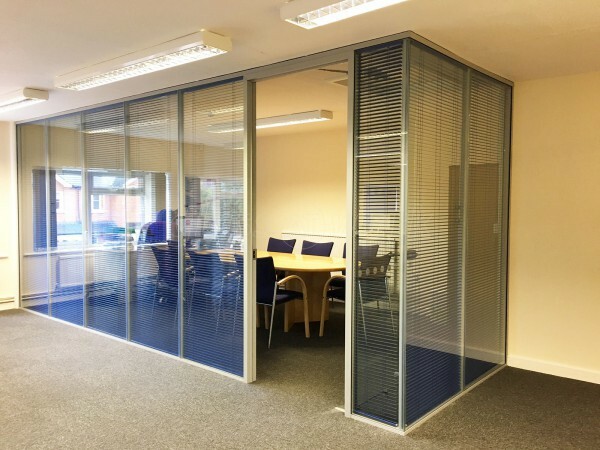 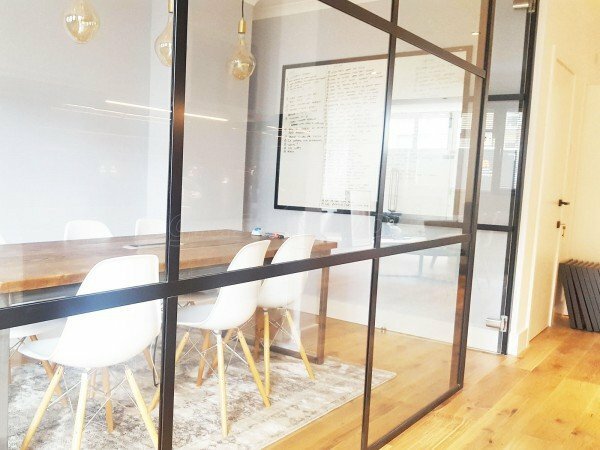 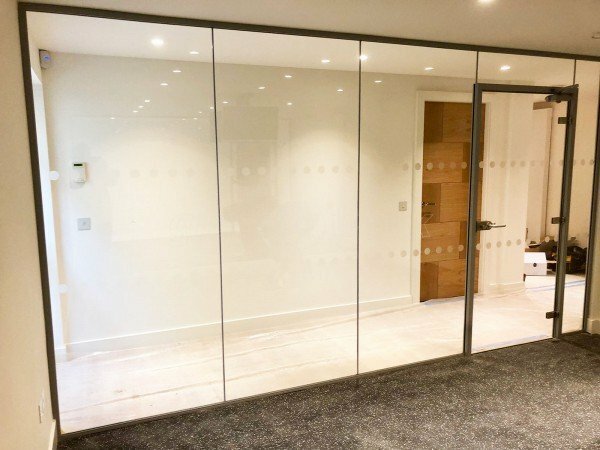 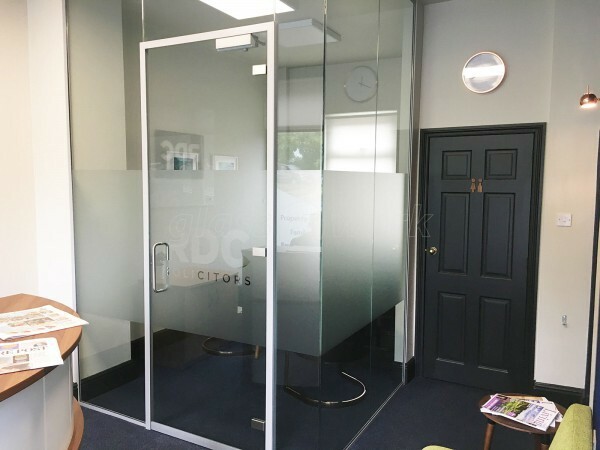 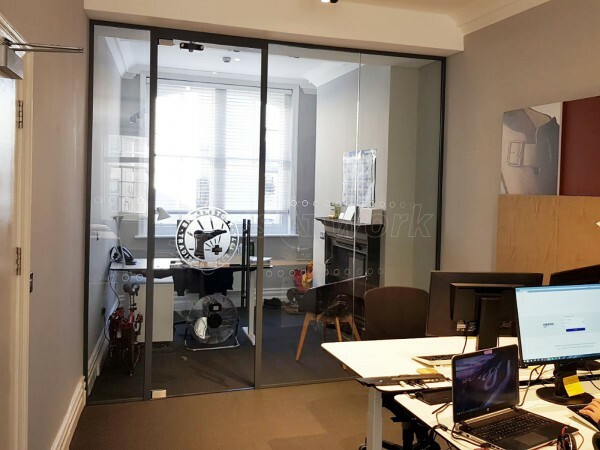 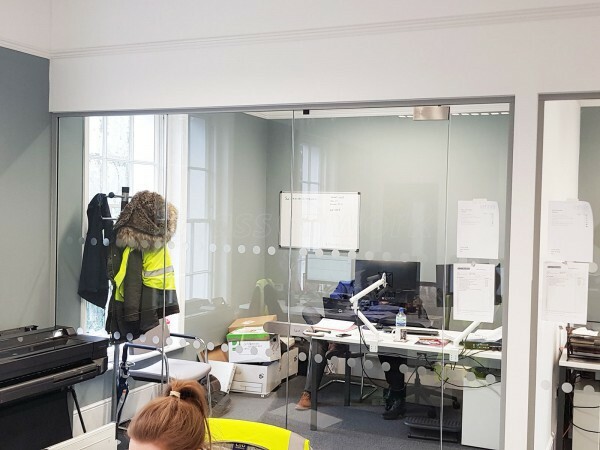 We recently moved office in central London and needed some glass partitions to be installed to form a meeting room and manager room. 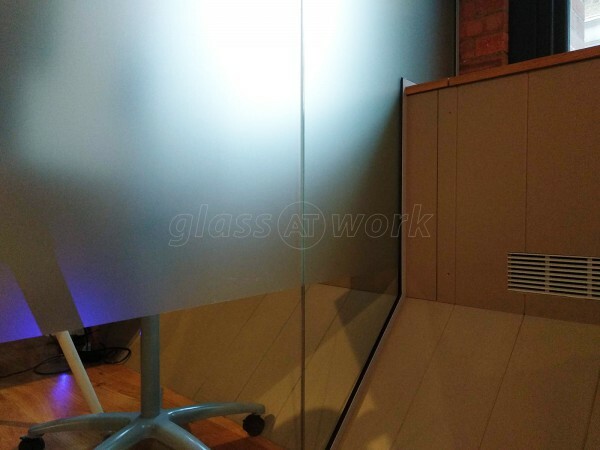 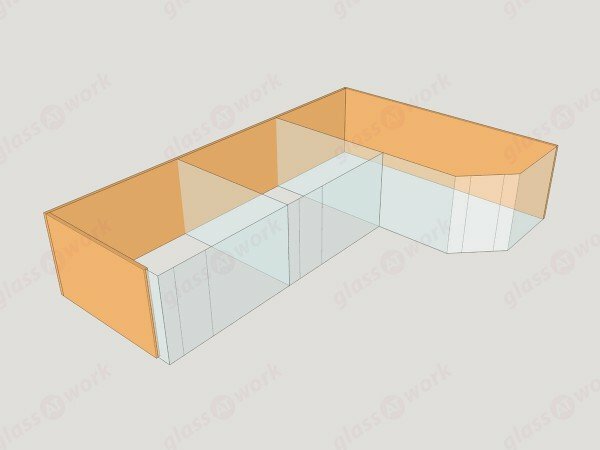 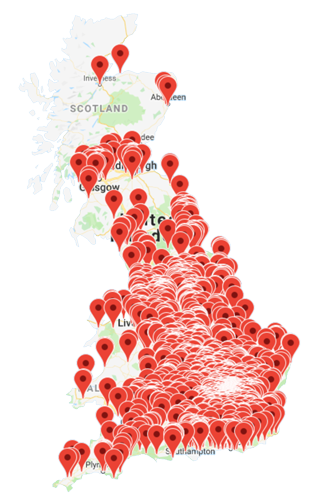 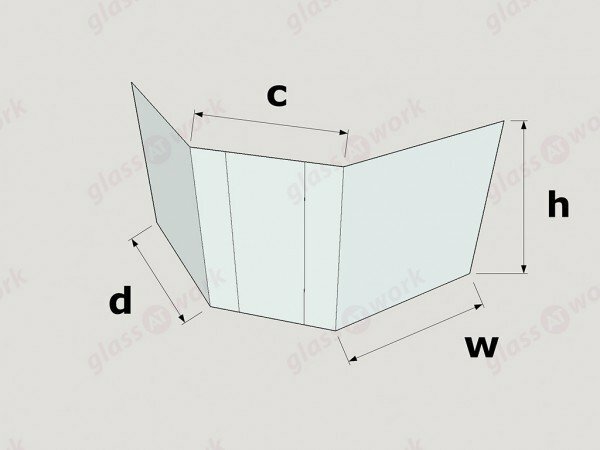 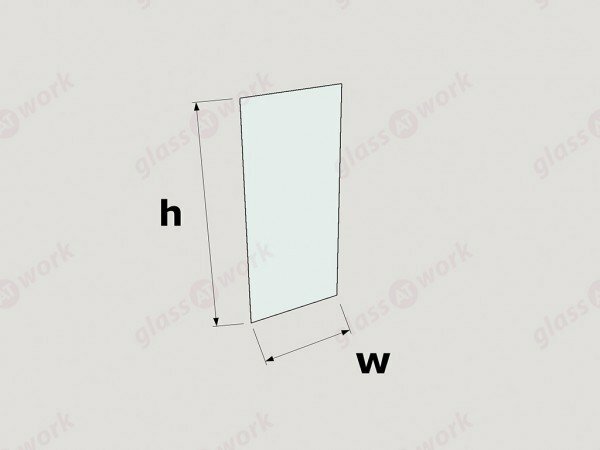 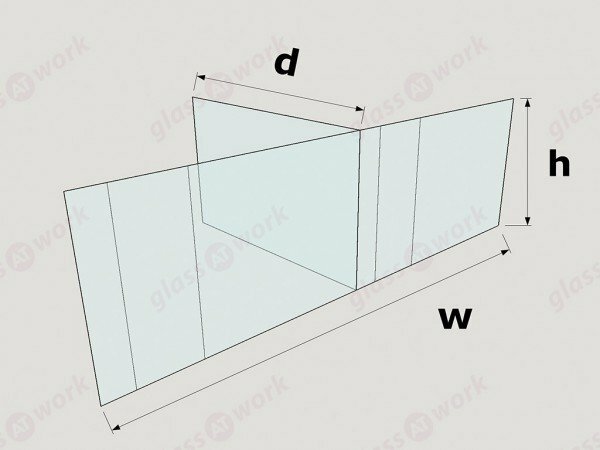 Glass at Work's website is very easy to use, so it's a great tool to get an estimate about our project. 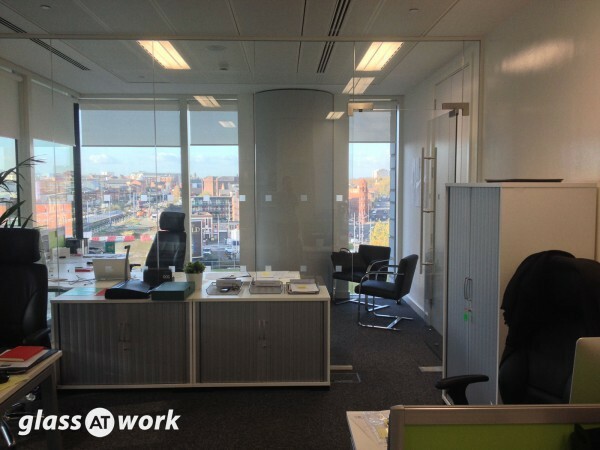 Through their website's online chat we were introduced to Michael who was very helpful. 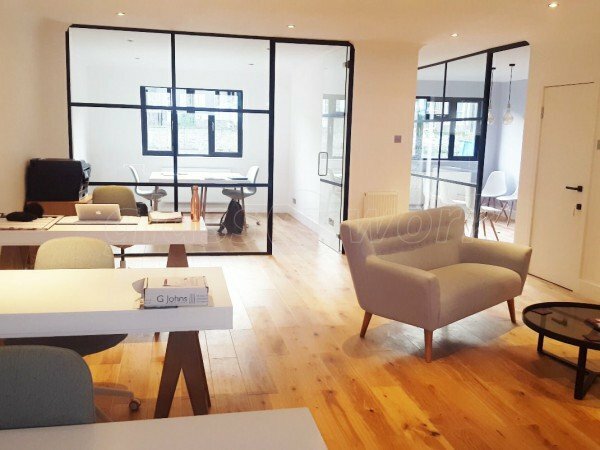 Our office has oak flooring and our landlord was adamant that no screw could be used on the floor. 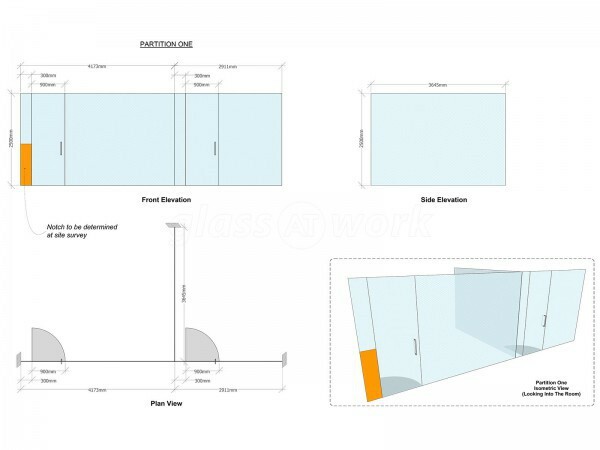 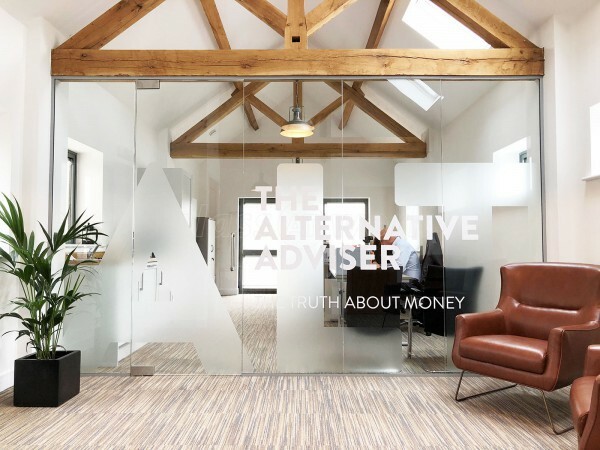 Michael and his colleague went out their way to provide our landlord with method statement and detail drawings to convince them our project will only use adhesive to the floor and will not damage it, for which we're very grateful. 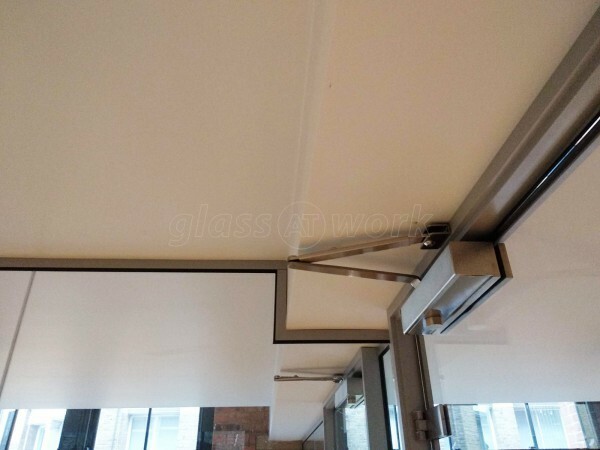 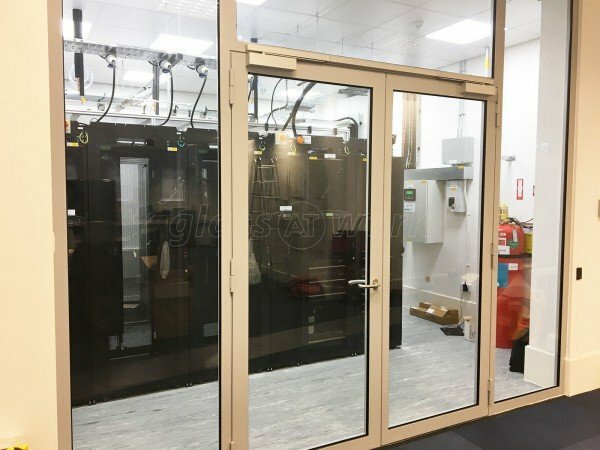 The installation was done professionally and efficiently. 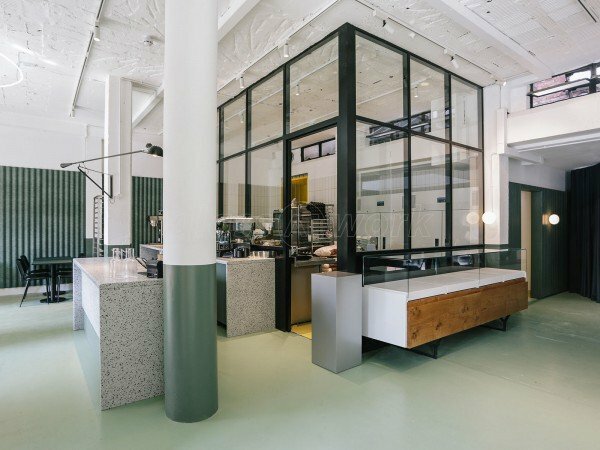 The workers were friendly and considerate. 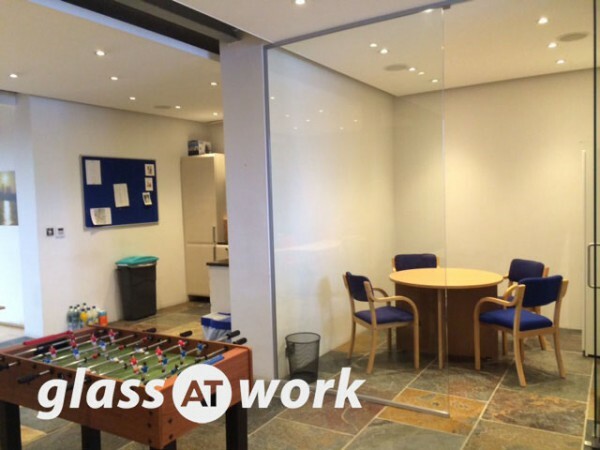 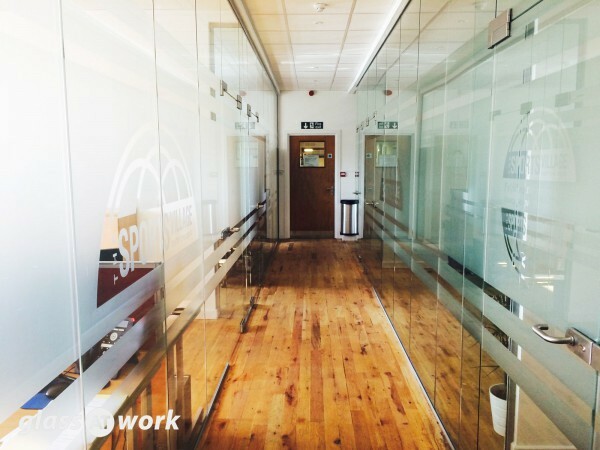 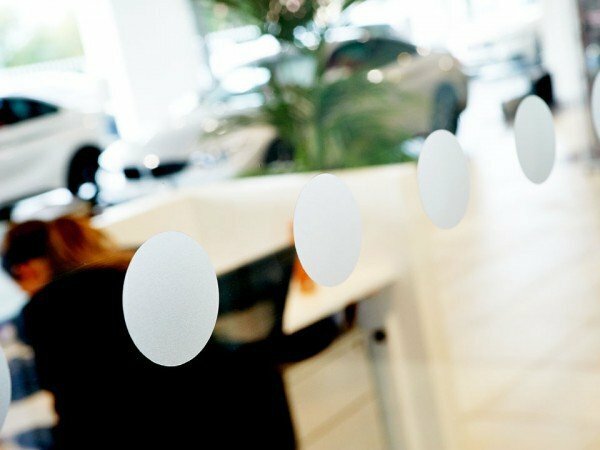 We would definitely recommend Glass at Work to anyone and would use them again in the future.